Skirts. I love the idea and think they would knit up super-fast. I mean, no sleeve island, right? There is the notion that skirts bag out and are unflattering. These are not those. I think thoughtful yarn choice and careful swatching are critical for success, but I might just be up for that. 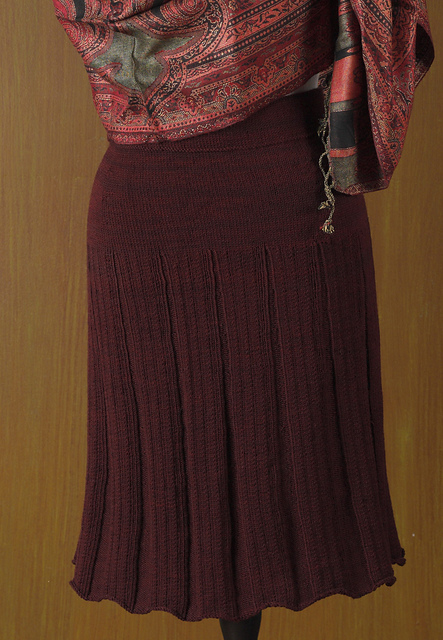 Have you knit a skirt? I'd love to hear how it went and if you enjoy wearing yours.